Hello ♡ I think if there a post I was bad at it would probably be a favorites post. I find it really hard to find products to choose from , but I am probably not the only one who has this problem...right? To narrow down the items I wanted to include I just opened my makeup drawer and pin-pointed items that have drastically changed my makeup application. I am quite happy with this selection because these items really stood out to me during the the 2013 year. I feel the Naked Palette is the only eyeshadow palette I am comfortable using on an everday basis. When ever I am going somewhere or just want to do a makeup look at home, I always use colors from the naked palette. They blend so well and they never go out of style. 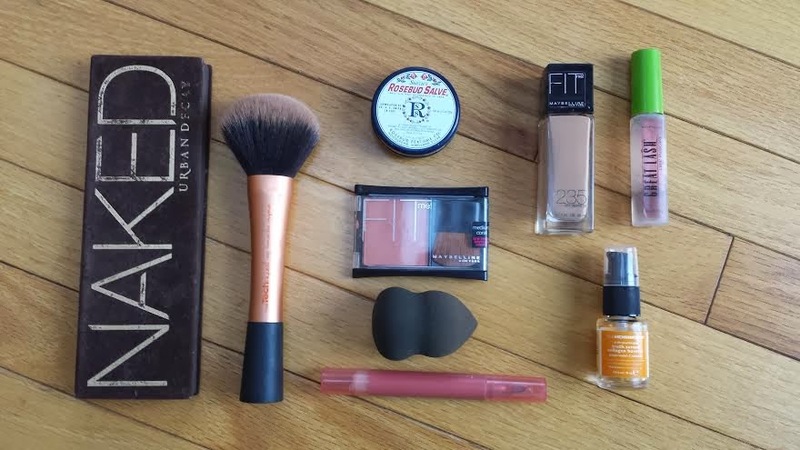 No matter what, if you use makeup you need this in your collection. Some people use this as a brow gel/setter, but I am one of the only ones who probably use this as an actual mascara. 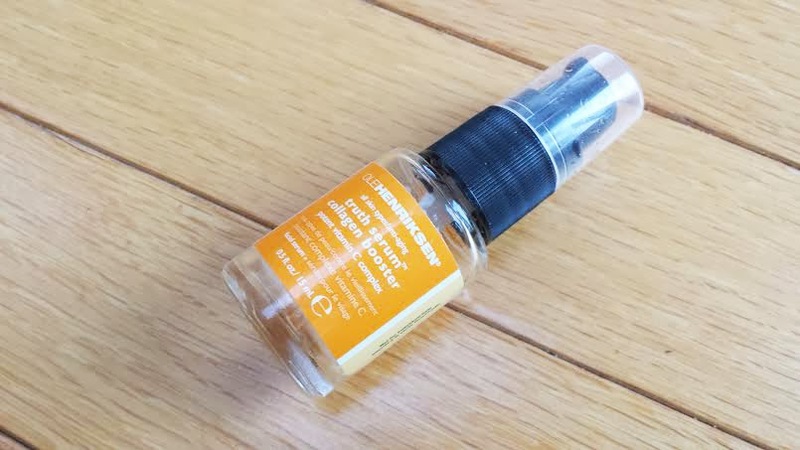 All I do is curl my lashes and apply this which makes a huge difference in the appearance of my eyes. 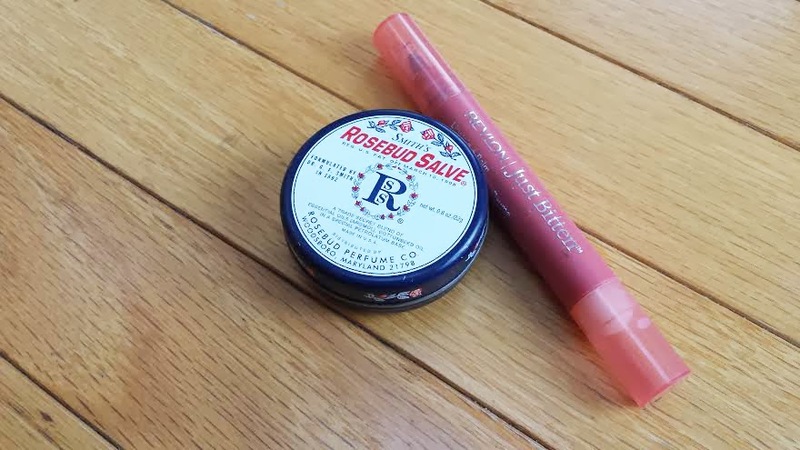 It lifts up my lashes, defines them, and the gel adds some thickness. If you ever see kpop idols and they have that dewy/glowing/healthy skin? I know I don't have perfect skin, but I feel that this foundation mirrors that healthy look pretty well. At the moment, it is the wrong undertone and shade for my skin. Too bad my skin changes colors everyday or else I would use this. 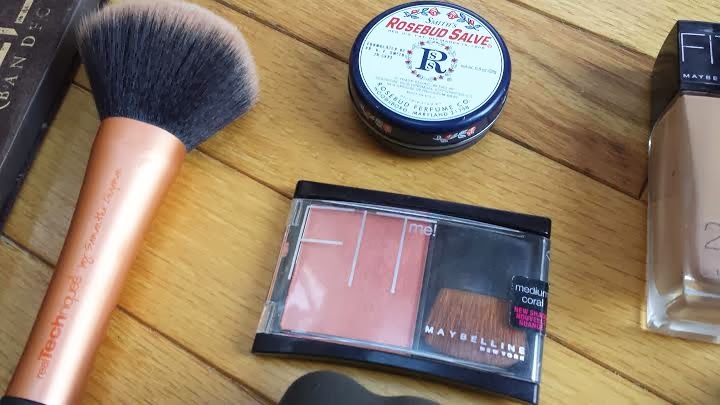 I have had my fair share of blush disasters like applying a blush and it ruins the entire makeup look. I was really into coral blushes, but none of them showed up on my tan skin. Either the pink was to bright or the gold shimmer only showed up. In the Fit Me collection they have colors that suit particular skin tones, like this one is medium coral and it shows up beautifully on my skin. There is a perfect amount of coral and gold shimmers, making this the only blush I really wore in 2013. I literally bought this like two years ago, around the time I started blogging. I think this is perfect for school because it is so easy to apply, it does not make a mess, it has a lip balm, and it looks natural. I apply this everyday before I go to school and it lasts for a few hours, but I don't reapply. This is probably the only lip balm that moisturizes my lips and it stays moisturized. I apply this everyday after I brush my teeth, morning and night. It gives my lips a shiny/healthy look, but I do not bring it to school. I think I will buy this product in the tube for traveling. 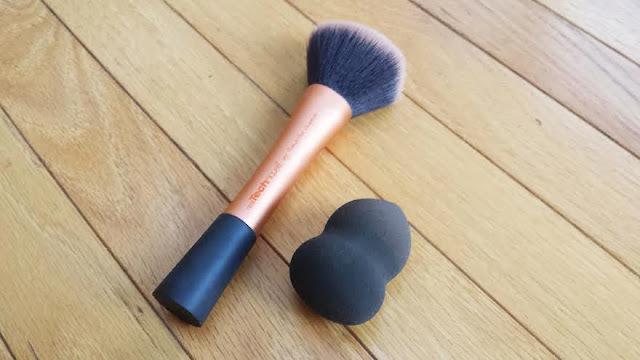 I think every beauty blogger is obsessing over real technique brushes! I originally asked for the Bubbi Brush collection for my b-day, but instead my sister bought me this and I am very pleased. They are honestly some of the more well-put-together-brushes you could buy at a drugstore price. It blends my contour out when it is too much and knocks off excess powder. My application of foundation has changed so much during the past two years. I used to use just a normal sponge-wedge (wet) to apply my makeup, but after I saw at T.J Maxx for only $8.00 I had to try it. It gives an airbrush look and it puts the perfect amount of foundation on my skin. I like using it more wet than dry because it using less foundation to create an even, natural complexion. Thank you reading! Tell me in the comments below what your favorite beauty products of 2013 are. Leave a blog link too, so I check out your blog. Thanks for the 200+ twitter followers and the 700+ giveaway entries! Only a few days left to enter to receive the palette of your choice. 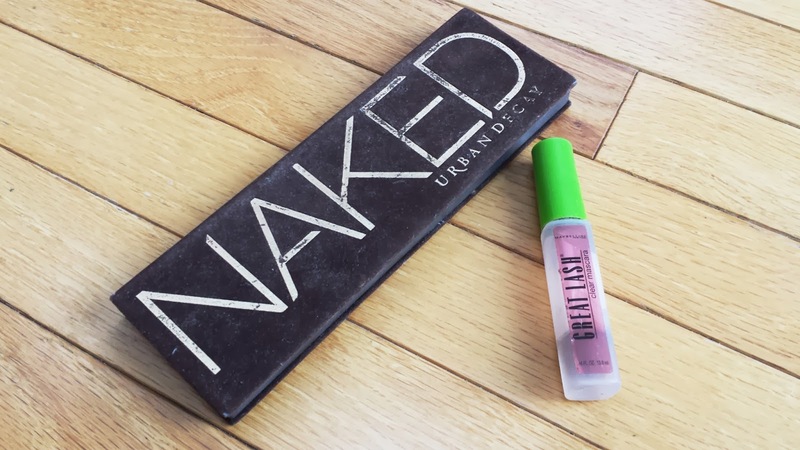 What are your favorite products of 2013? 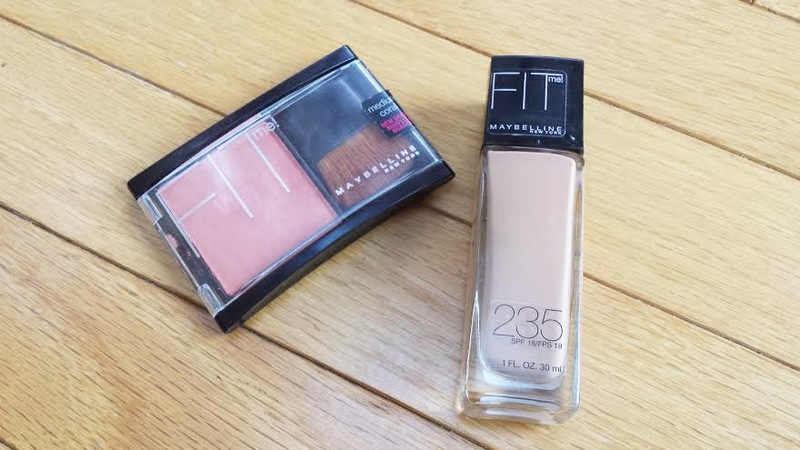 Great products, I love the Maybelline Fit Me blushes! They are so gorgeous! Is it Best Beauty Products of 2014? or is it supposed to be 2013? :-) I actually just purchased that Real Techniques brush and I am SO excited about it since I just started collecting them and absolutely adore them so far. Awesome post! 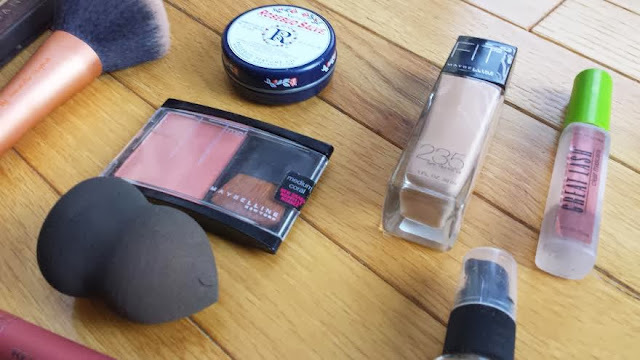 This blog contains all the information about beauty products.These are very helpful for people,especially for ladies.All are too best in quality.Now a days,its having a very high demand. Thank you much more for the lovely post.